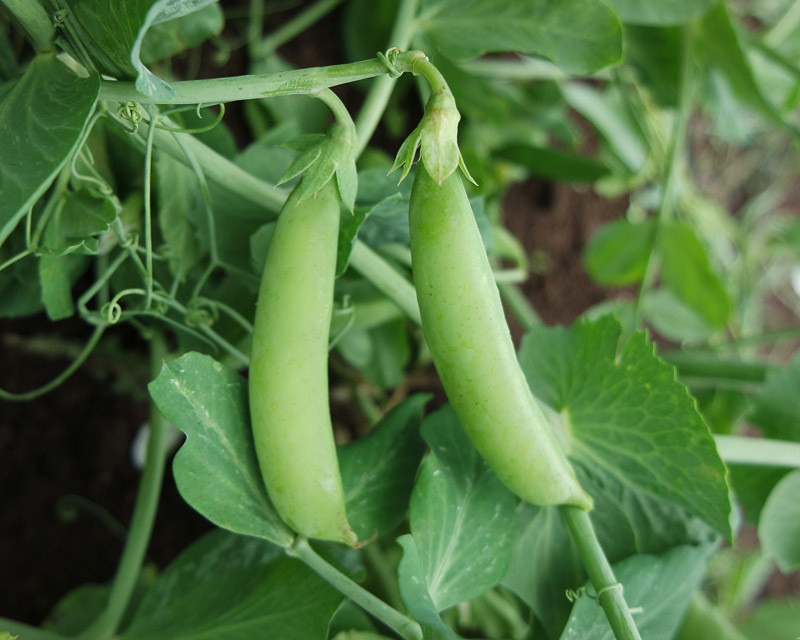 The "Sugar Snap" Pea is the original snap pea! An "All-America Selection" winner in 1979, Sugar Snap Pea seeds produce 3 inches long pods that are sweet and delicious on 6 feet long vines. Excellent variety for freezing.